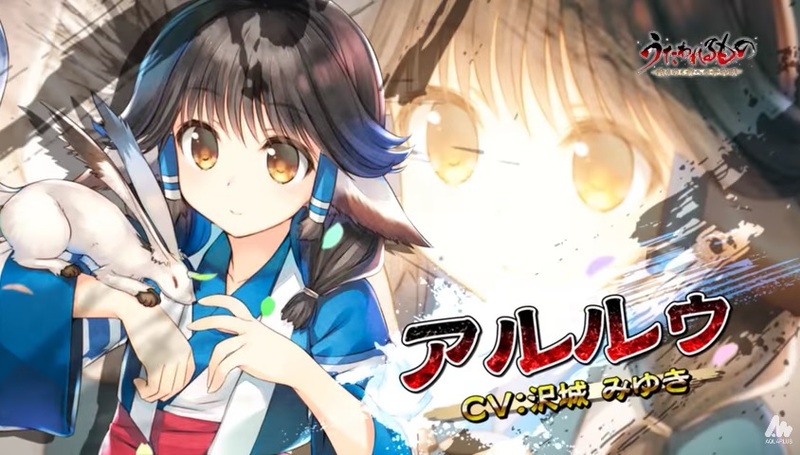 Aquaplus have released the first trailer for their upcoming Utawarerumono remake, titled Utawarerumono: Chiriyuku Mono he no Komoriuta ahead of it’s release on PS4 and PS Vita on 26th April in Japan. This title is a remake of the 2006 PS2 version of the original PC game. 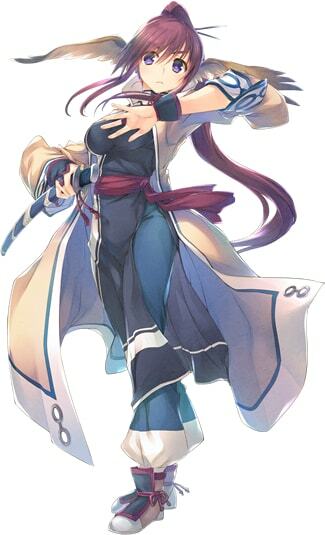 The game is set many years prior to the events of the sequels Utawarerumono: Mask of Deception and Utawarerumono: Mask of Truth and this remake incorporates the graphical and gameplay improvements present in the latter game. Furthermore, character bios for Kamyu, Urutorii, Karura and Touka and have been released on the official website. You can read them below (translated via Gematsu). The second princess in the line of succession of Onkamiyamukai, the religious country. 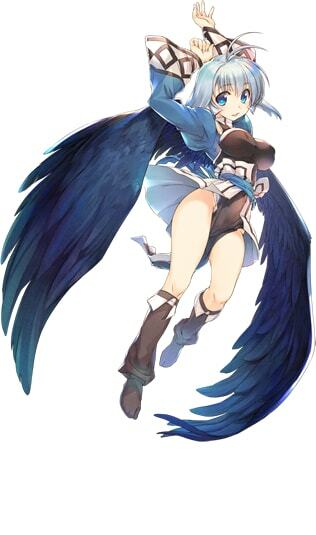 She has black wings on her back, and tends to attract awe from the people with her sister Urutorii. She is a sociable girl who can befriend anyone. The crown princess of Onkamiyamukai, the religious country. 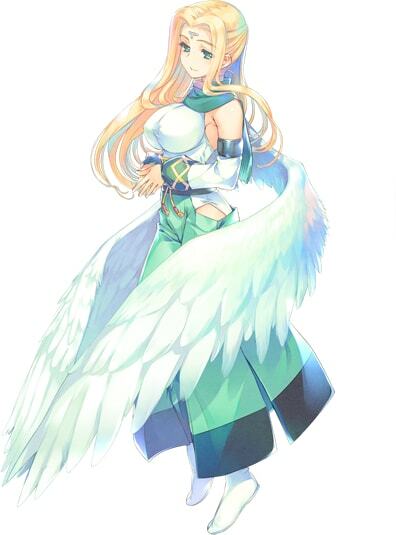 Unlike her younger sister Kamyu, she has white wings on her back. She is graceful and kind-hearted, and is admired as a maiden among maidens. She worries about Kamyu, who tends to get lonely in her position. A Giriyagina woman who excels in combat. She wields her heavy sword with ease with her superhuman strength. She has an aloof personality, and while a woman of taste, has a bad habit of teasing the serious-minded. An Evenkuruga warrior who respects justice. As a mercenary, she travels from place to place. 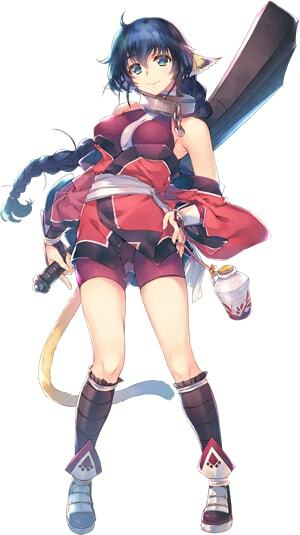 She is skilled in the martial arts, and has a tendency to be overly serious. Previous Post:Peach Beach Splash – 19 – Aim for the Top Sonico!